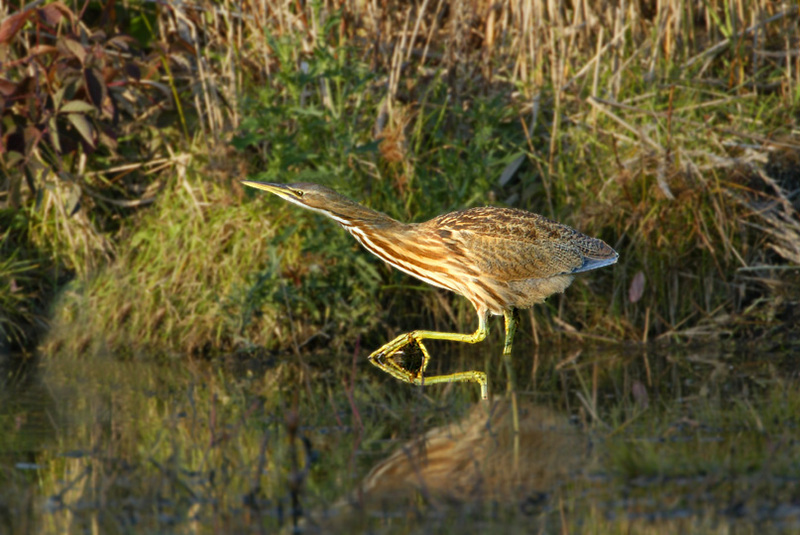 Don Smith reports having seen an American Bittern on Monday evening and Tuesday morning “off Commerce Blvd. in Carlstadt”. He thought he glimpsed a second bird this morning but couldn’t say for sure. Could there be a nest in the area?